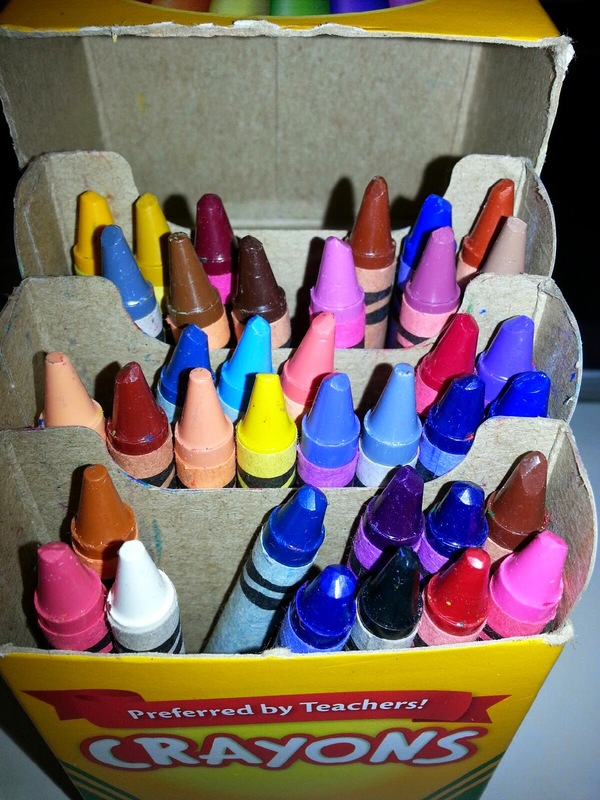 I have a box of crayons at my desk. I go with the 48 box because it's enough, but not too much. And as you can see, they've gotten some use. Not tons of use, but you'd be surprised how they'll come in handy from time to time. So, I'll give you an analogy. 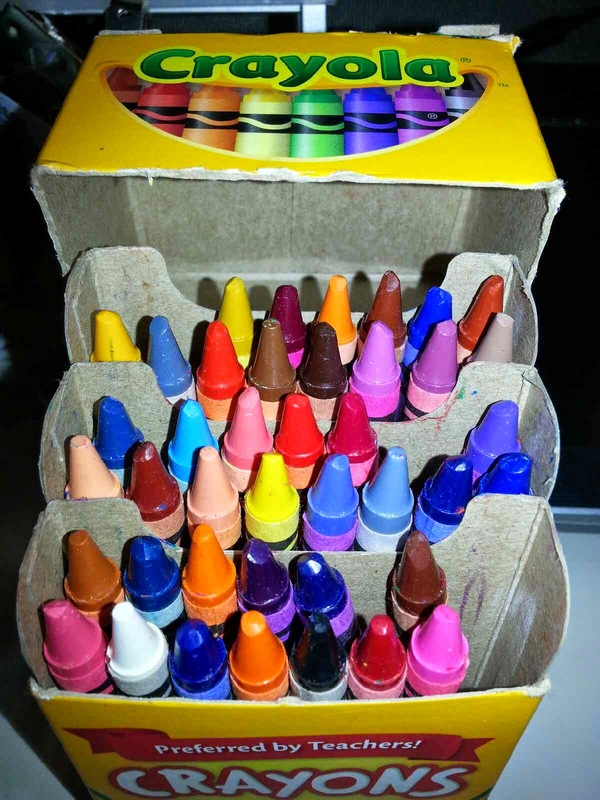 Let's use the box of crayons to represent my emotional state. Functional, but definitely something is missing. 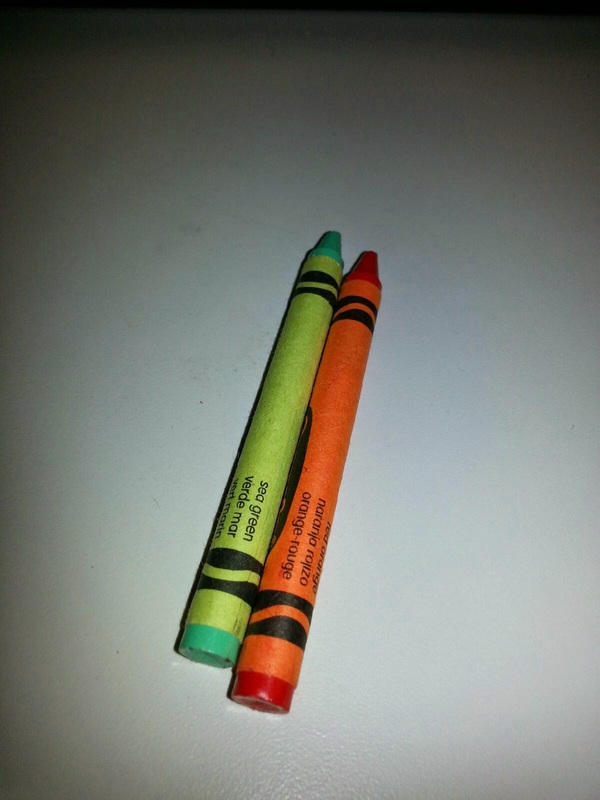 There are two shades I won't get back. 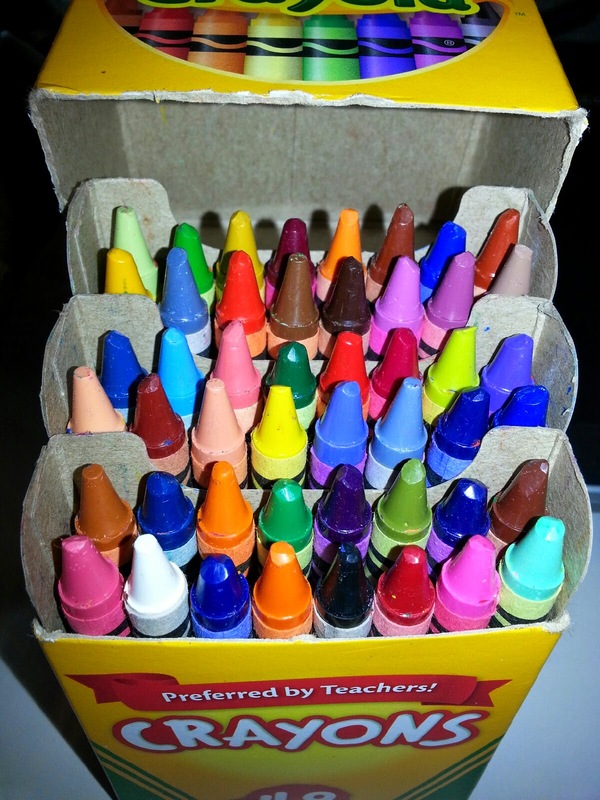 But since the world contains more shades that even the largest box of crayons, I think I'm going to be OK.